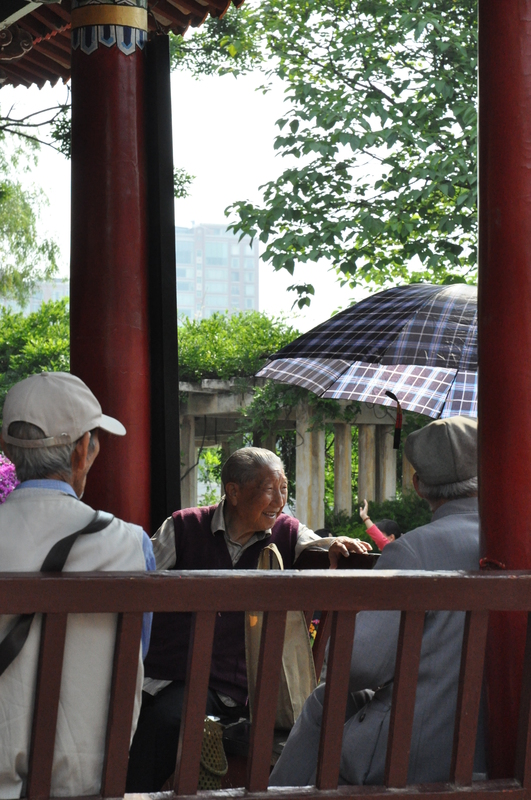 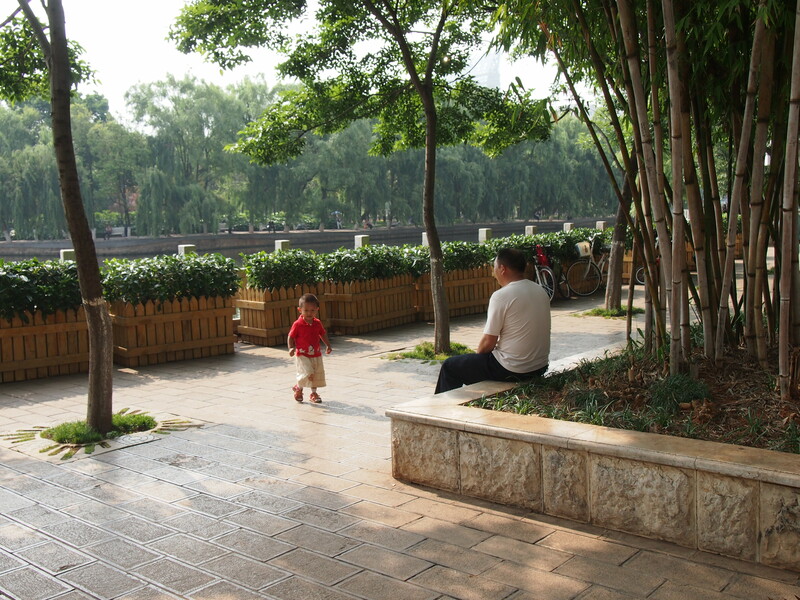 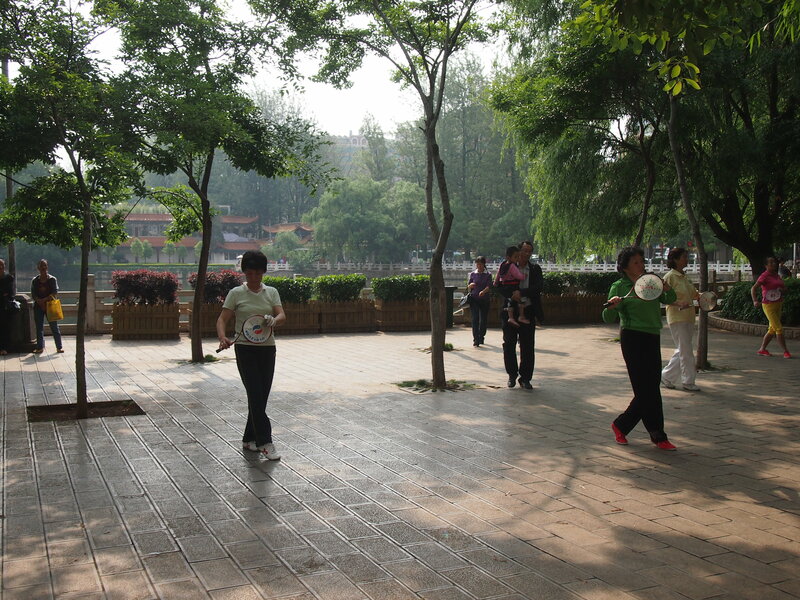 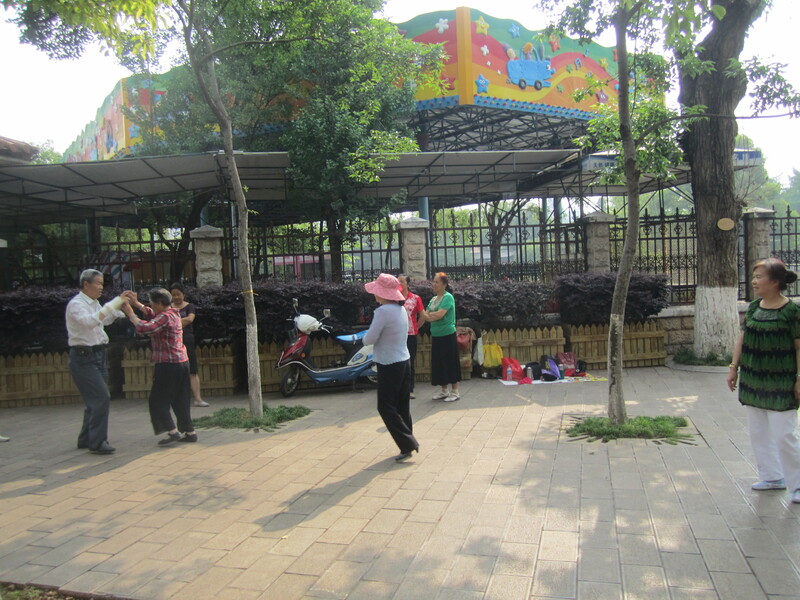 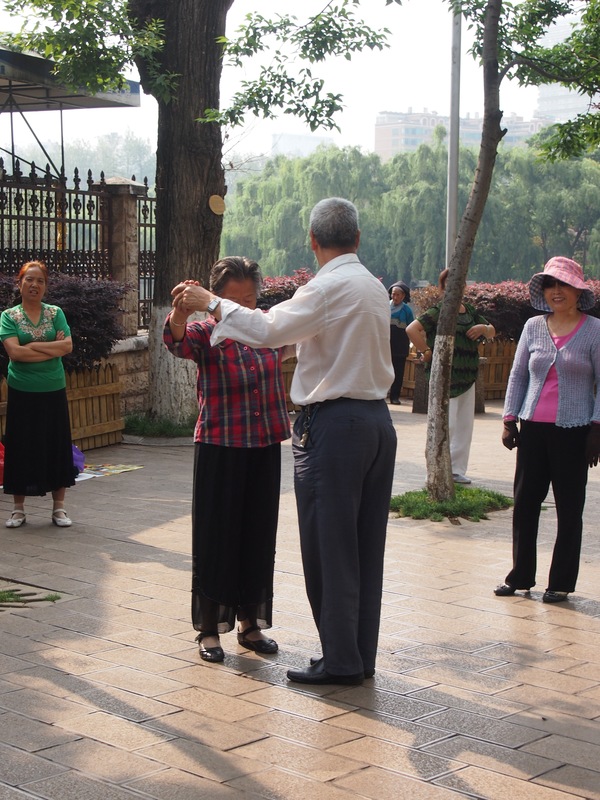 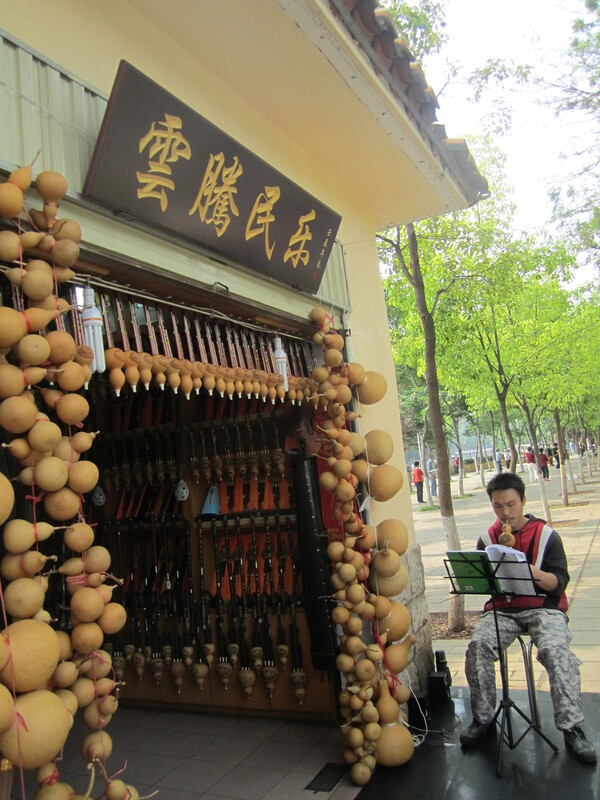 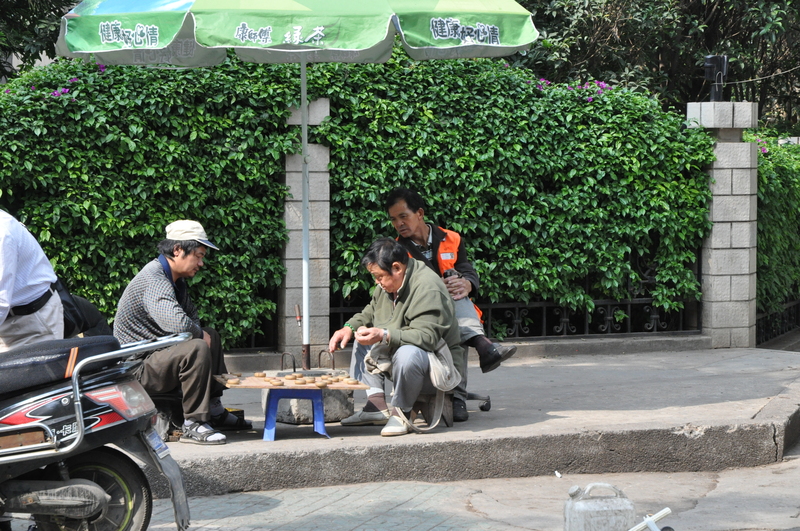 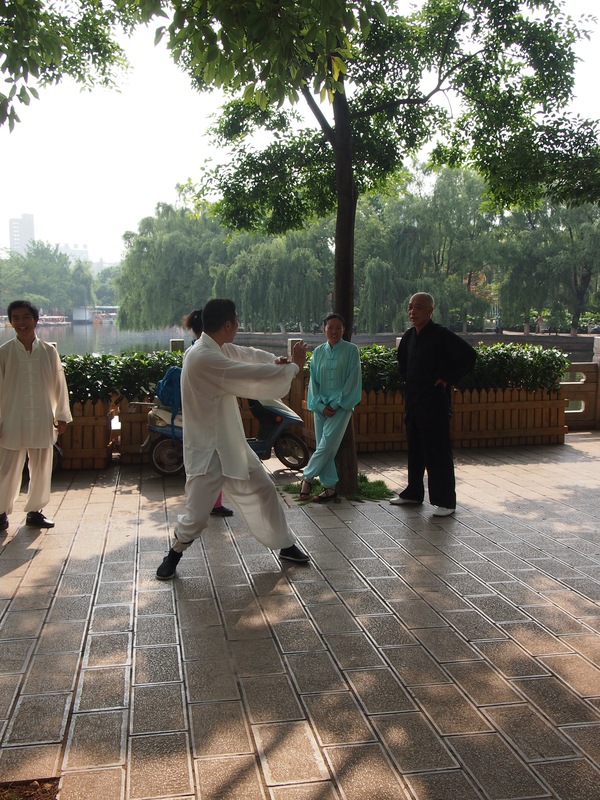 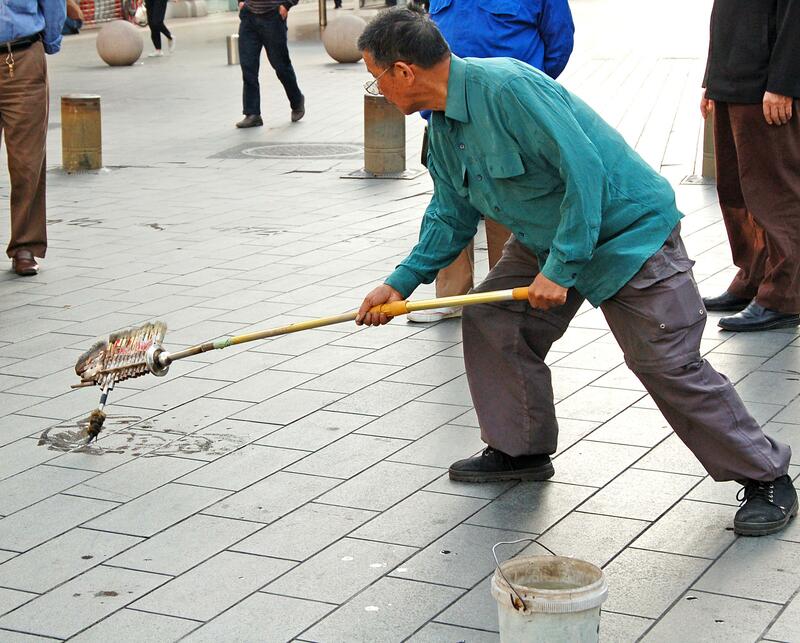 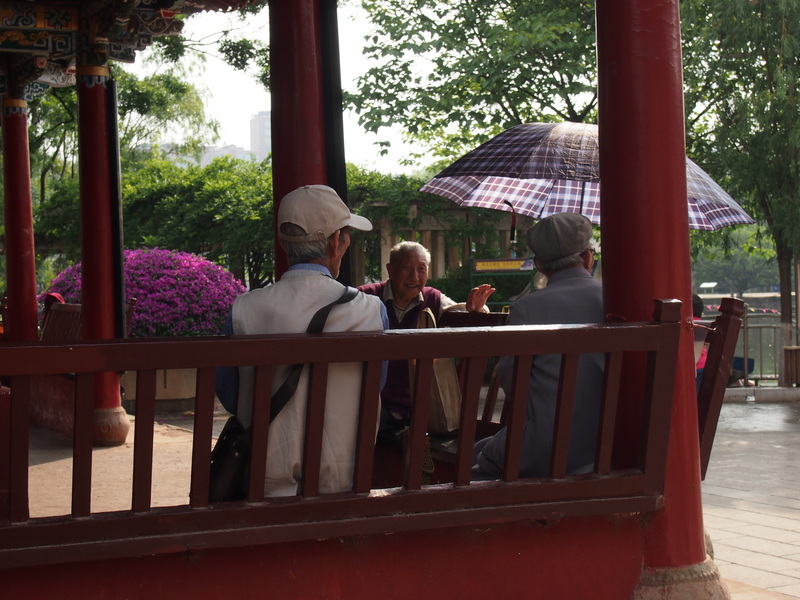 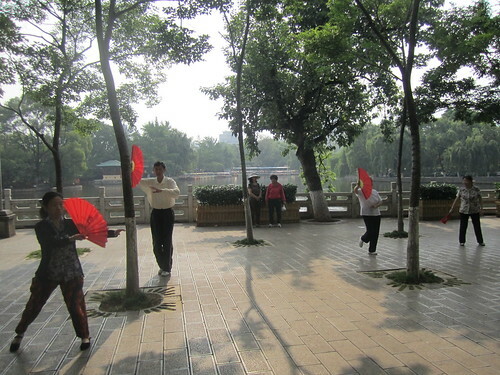 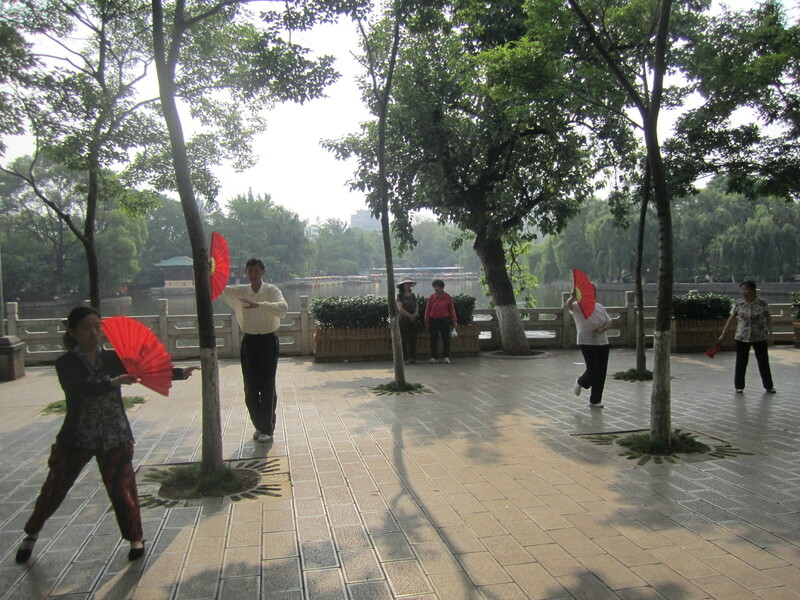 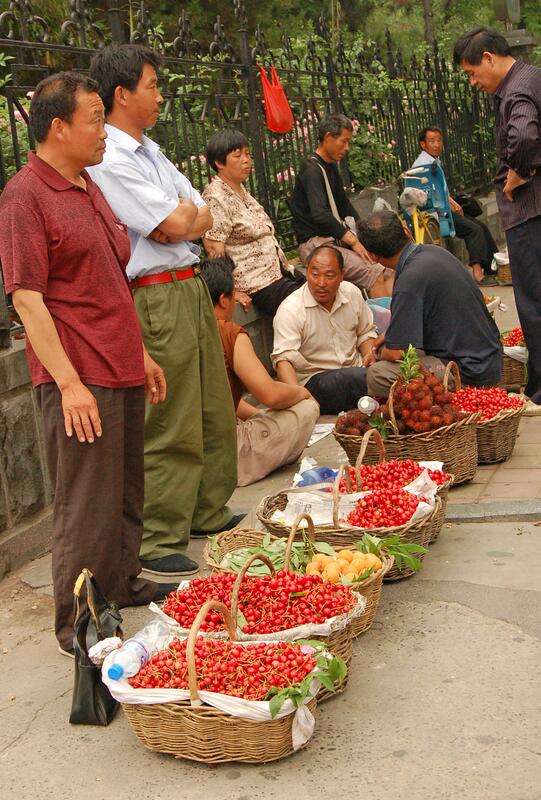 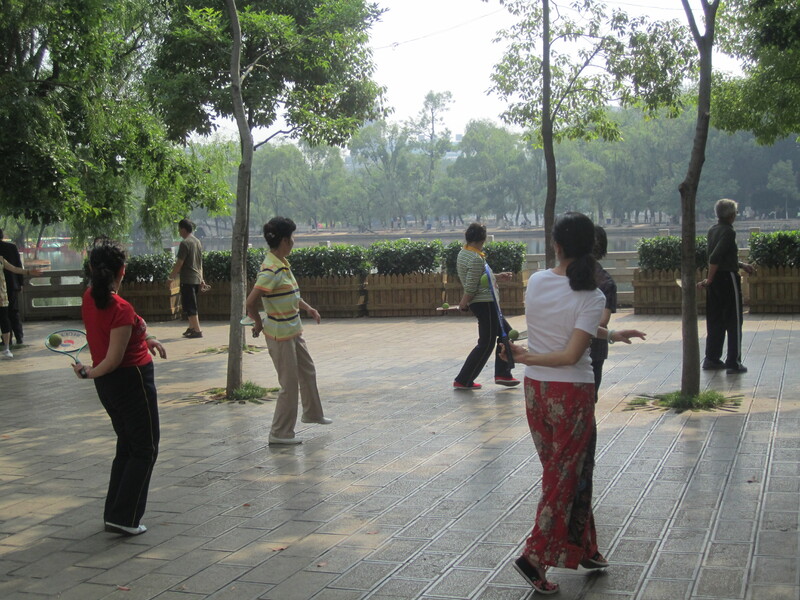 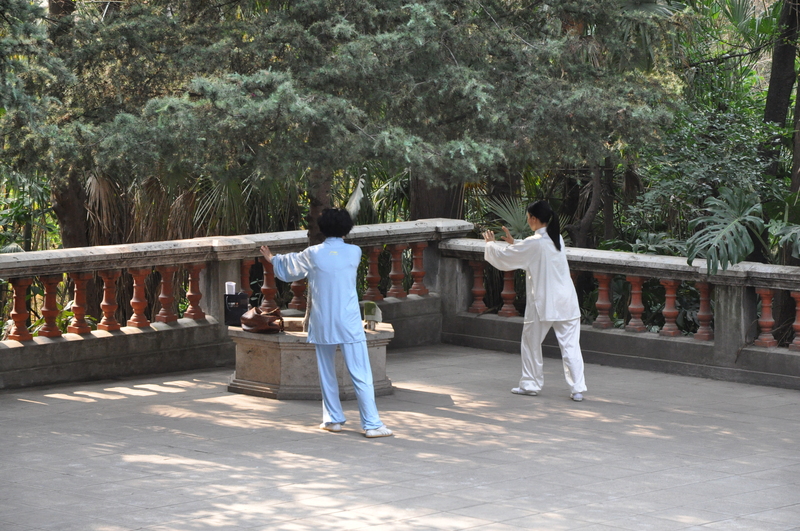 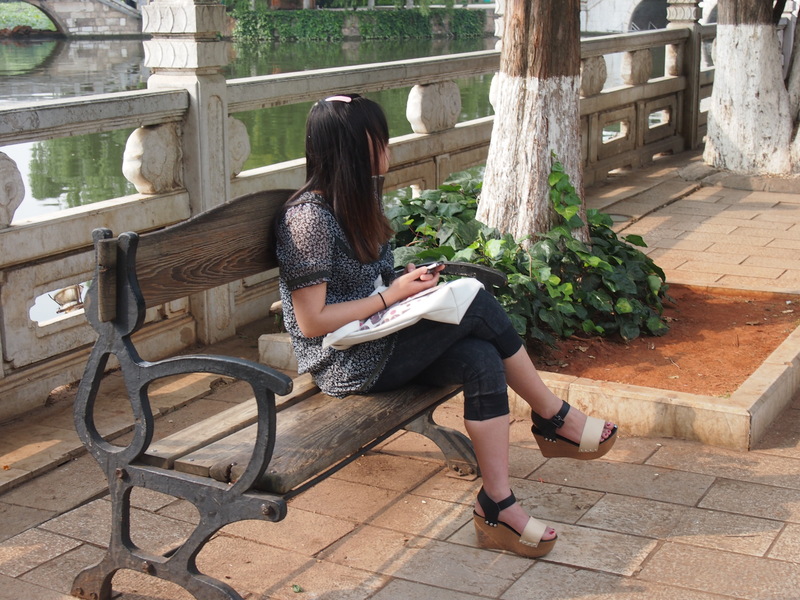 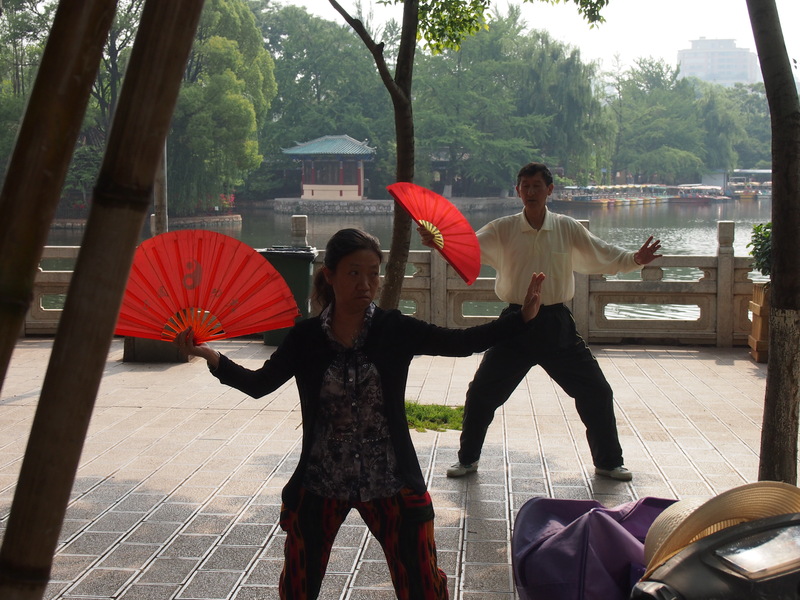 Public parks in urban areas are often full of people engaging in all kinds of activities. 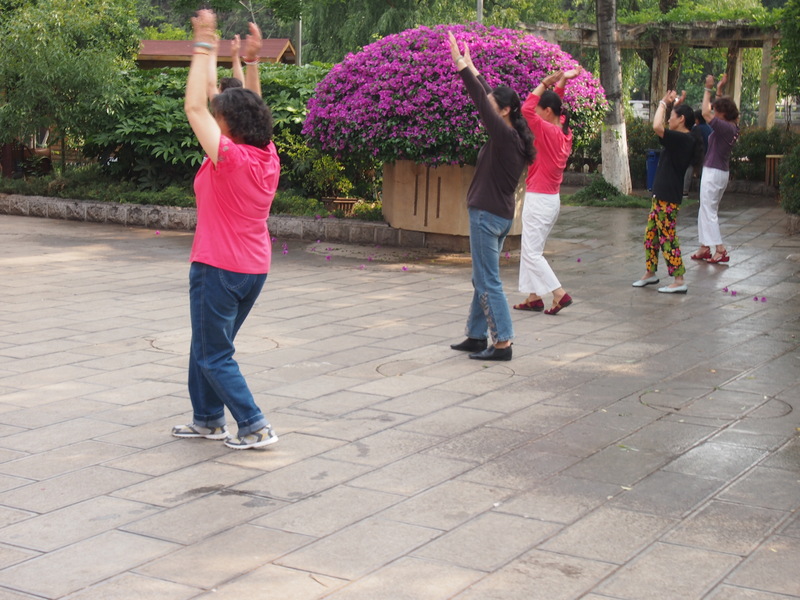 These group activities function to keep participants healthy. 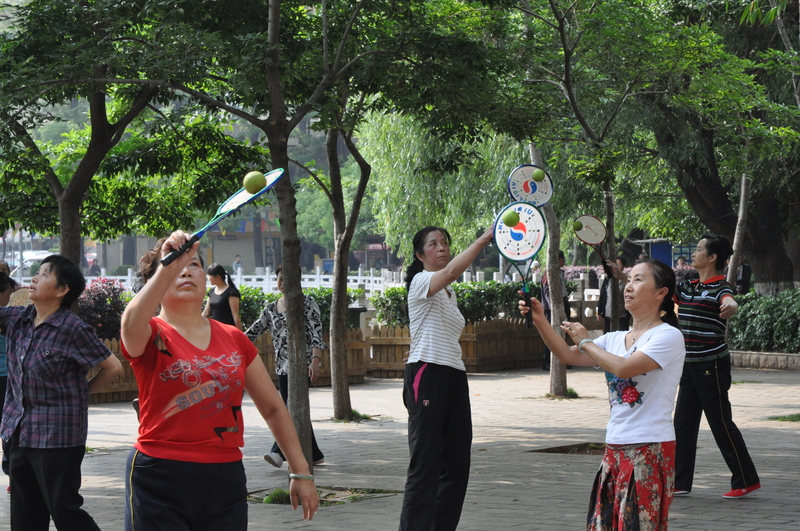 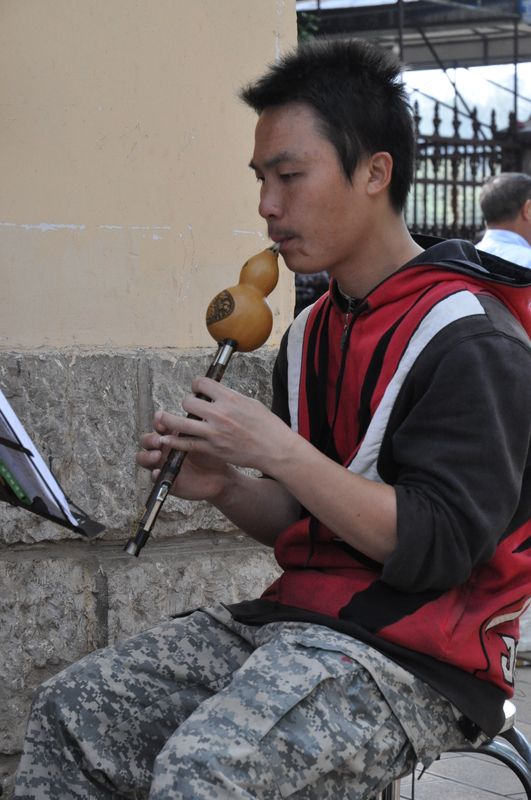 They also provide entertainment and readily available social networking opportunities for residents.